Existing GitHub Enterprise customers, learn about migrating to AWS GovCloud. AWS GovCloud (US) Region is an isolated Amazon Web Services environment used by US government agencies at the federal, state, and local levels, along with contractors, researchers, educational institutions, and other US customers. For more information on AWS's compliance with federal and other standards, see AWS's compliance page. For installation purposes, GovCloud is treated like any other AWS region. Simply follow the steps for Installing GitHub Enterprise on AWS, being sure to select the 'us-gov-west-1' specific AMI ID. 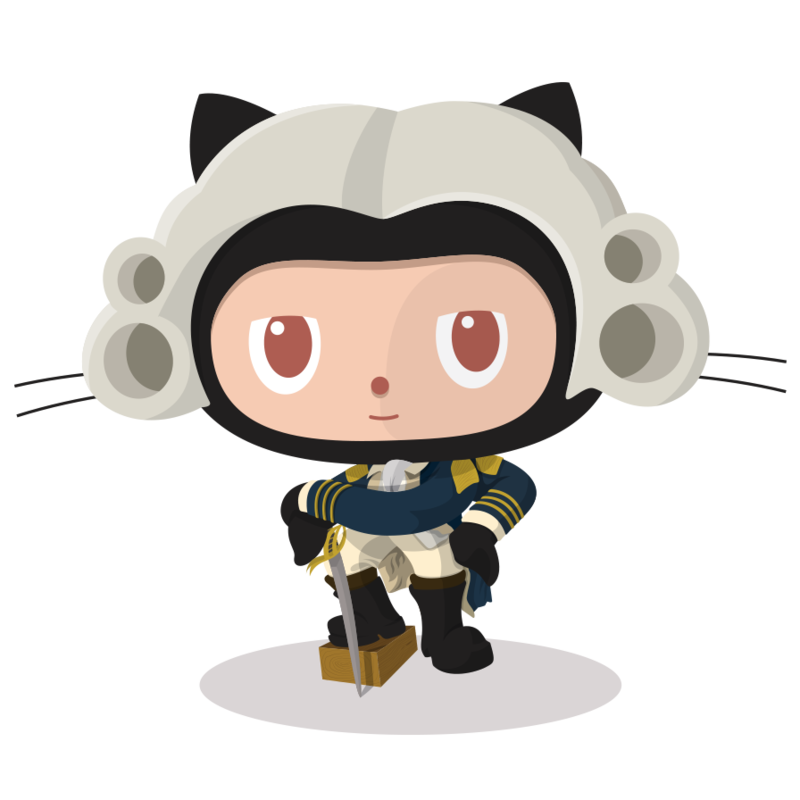 Customers that are already using GitHub Enterprise can migrate from other GitHub Enterprise deployment platforms to GovCloud by following the instructions in our Admin Guide.